On Thursday, March 15, 2018, at 7:00 PM, John C. Campbell Folk School and NC Writers' Network-West will sponsor The Literary Hour, an hour of writers reading, is held at Keith House on the JCCFS campus, in Brasstown, NC. This event is held on the third Thursday of the month unless otherwise indicated. The reading is free of charge and open to the public. This month's featured readers will be Bob Grove and Deanna K. Klingel. Bob has been an ABC-TV public affairs director, an on-air personality, and the founder and publisher of Monitoring Times magazine. 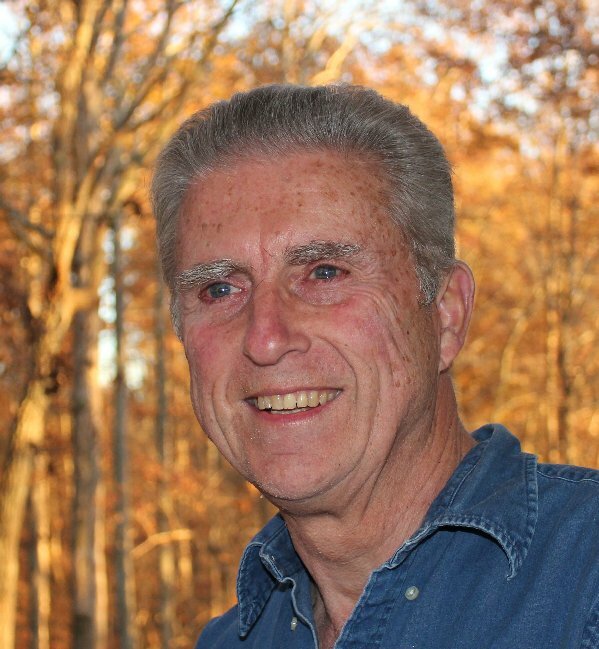 A prose critique facilitator for the North Carolina Writers’ Network and an officer with the Ridgeline Literary Alliance, he has published seventeen books and hundreds of articles in sixteen national magazines. 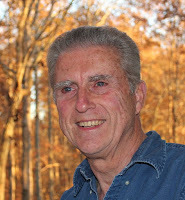 All Grove’s publications are available on Amazon Kindle, and he can be found online at www.bobgrove.org . Bob's readings entertain, and his audience laughs with delight at his humor. 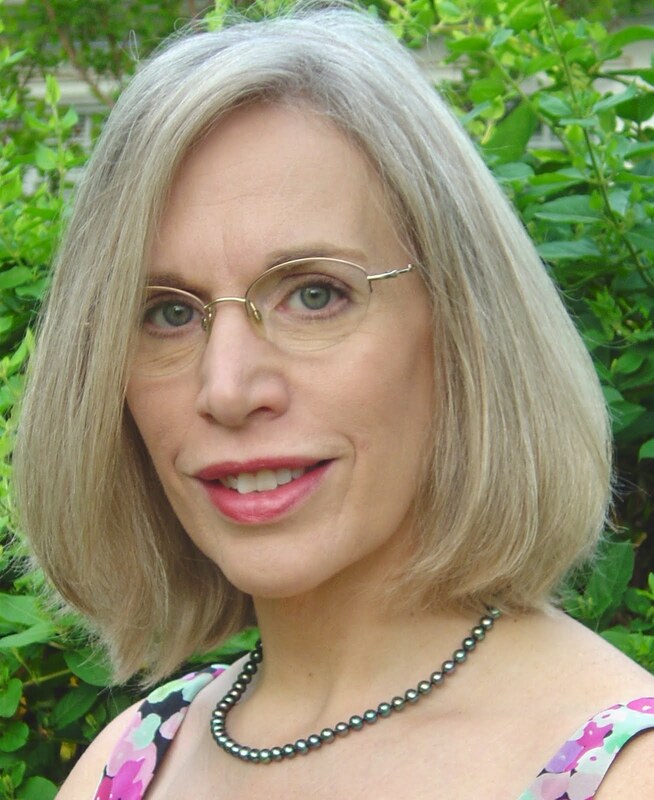 Deanna Klingel calls Sapphire Valley NC home. 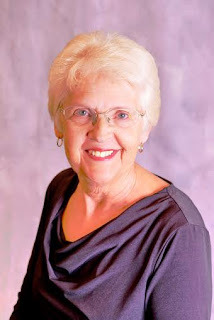 She was born and raised in Michigan, left MSU with her husband Dave and lived in New York, Ohio, Kentucky, Raleigh, NC, Maryland, Atlanta and finally retired to the mountains. A compulsive writer all her life, she never sought publication until their seven children were grown and gone from home. Klingel writes primarily, not exclusively, for young adult readers. She has thirteen books published and others in the que. In addition, one of the picture books is also in Spanish, and there are teacher/classroom study guides for two historical fictions. Many of the books have received recognitions and awards. Two of her short stories were contest winners. She's a member of SCBWI, ACFW, Catholic Writers Guild, and NCWN. She blogs twice a week at booksbydeanna.com, and travels with her books across the South and beyond, appearing at schools, museums, and events. Her books are widely distributed and are available wherever books are sold. Klingel’s website is: www.BooksByDeanna.com. 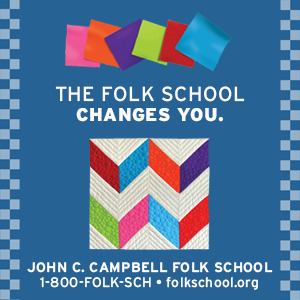 For more information, please call the John C. Campbell Folk School at: 828-837-2775, or Mary Ricketson at: 828-361-0721.